The average rock star is 1.7 times more likely to die than others of the same age. Yet for those who make it, the risks to insure against are osteoporosis and hearing loss, rather than drug overdose or equipment electrocution. Insurers are willing to provide them insurance – provided there are exceptions for pre-existing conditions like livers damaged by alcohol abuse. 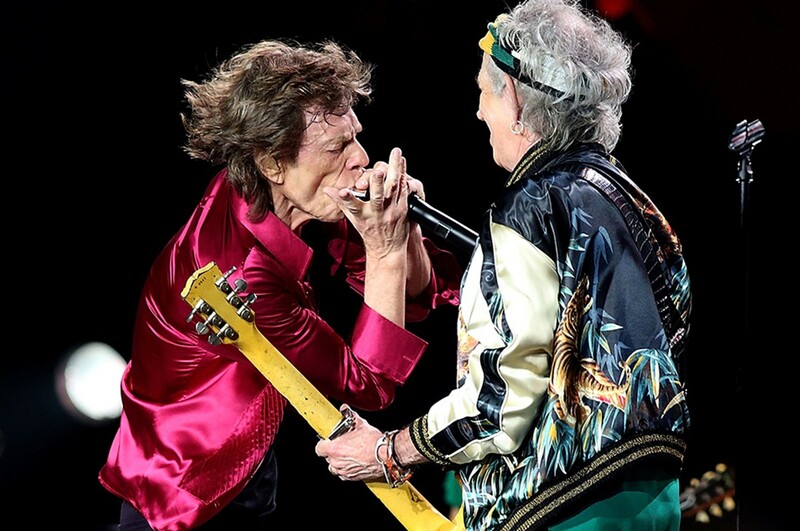 Older rock stars, past their rebellious years, are also more likely to agree to changes in lifestyle imposed upon them by insurers. And elderly rock stars may not even be that risky. They did, after all, manage to survive this long.